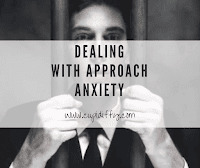 Alot of my male folks, go approaching tons of women with hopes that approaching alot of females, would help them get rid of their approach anxiety. Trust me that's not the solution. 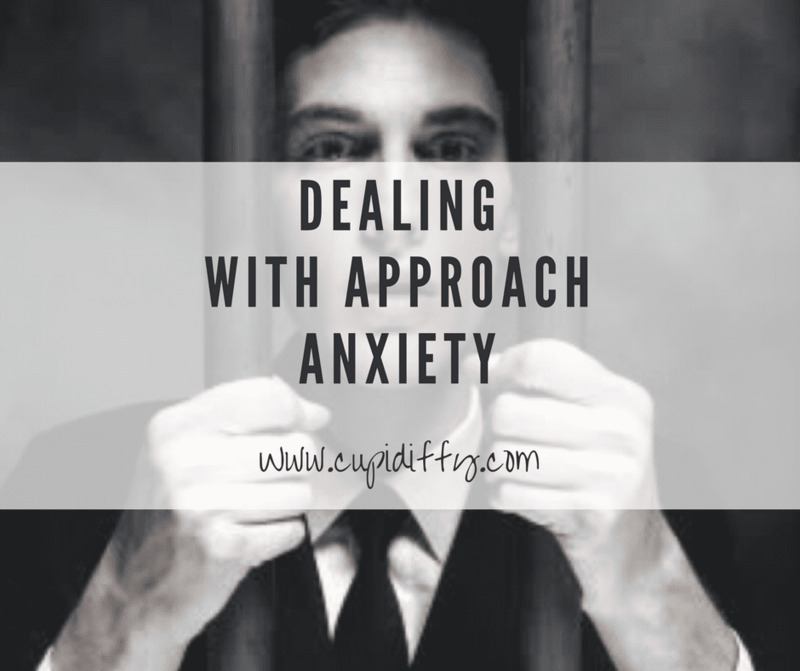 It may work for some men, but it doesn't get rid of approach anxiety in all men. It can also be considered a temporary cure, as going weeks without approaching a woman, may have the nerves come back as strong as ever. That's because this method doesn't tackle FEAR at the source. It may sound harsh but a weak mind is the singular reason guys get nervous approaching beautiful women. It's the same reason guys lack confidence and feel insecure. A strong mind is required to stop negative thoughts from looping over and over again in your mind. As a weak mind can't stop the paralyzing feelings of anxiety and nervousness in your body. Note: This has nothing to do with your level of intelligence, or level of education. To eliminate the feeling of unease, such as worry or fear, nervousness and develop a strong mind, it's essential to keep a calm and composed state of mind at all times. This will help build strong mental faculties, and increase your ability to control your emotions. Emotion is chaos, but when controlled it's an unstoppable force. Got questions? Use the comments box. 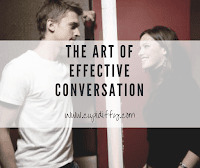 I'd love to answer questions that would help boost your GAME and dating success.